Saudi Arabia: The next big emerging market? Emerging market investors are keen to tap Saudi Arabia's stock market. 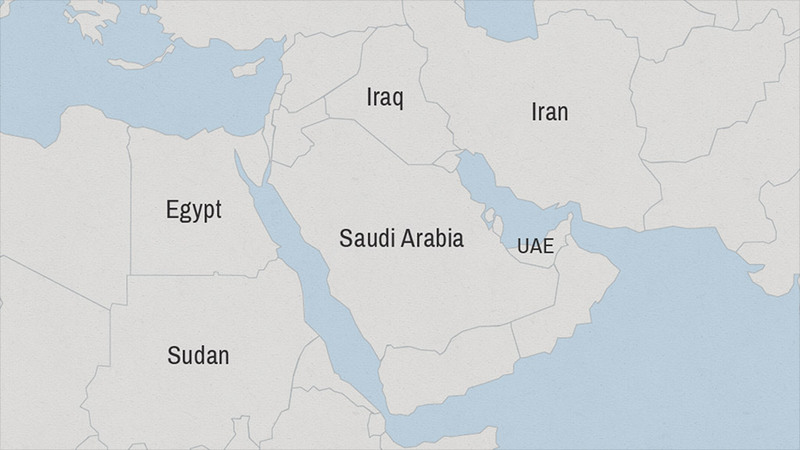 Get ready for the next big emerging market opportunity: Saudi Arabia. The oil giant is set to open its stock market to direct foreign investment for the first time, giving outsiders access to the biggest bourse in the region. The Saudi market -- worth an estimated $530 billion -- is more than double the size of the Tel Aviv stock exchange in Israel. Full market opening is still some way off but investors are already salivating at the prospect after the Saudi government gave regulators the green light. "This is a deeply liquid market with lots of sectors to play around with," said Saleem Khokhar, head of equities at the National Bank of Abu Dhabi's asset management group. "It trades $2-3 billion a day, so you can expect a lot of volume coming through from overseas." Saudi Arabia's Capital Market Authority will begin opening up the market in the first half of 2015. Direct investment is currently limited to citizens of Saudi Arabia and five neighboring Gulf states. The move by Saudi Arabia could help diversify its economy and allow it to join the league of major emerging market players such as India and Brazil. Last month, Qatar and the United Arab Emirates were upgraded to emerging market status by index compiler MSCI, allowing them to tap a capital pool worth about $1.5 trillion worldwide. An MSCI spokesman told CNNMoney the Saudi announcement was encouraging but the country's classification would depend on how it opens up to foreigners. "We've seen in the past that when markets open up, they open up gradually," said Rami Sidani, head of frontier markets investments at Schroders, noting that various regulations have to be put in place over the coming months. The benchmark Tadawul All Share Index has surged by just over 17% since the start of the year. It has more than 150 companies operating in sectors including construction, insurance, energy and banking. The index jumped by nearly 3% after the government announced its market liberalization plan. "This will certainly put the region back on international investors' radar and is likely to be transformative for regional equities," said Bassel Khatoun, head of Middle East equities at Franklin Templeton Investments. The International Monetary Fund called Saudi Arabia one of the best performing G20 economies in recent years. It grew by 4% last year and should do even better in 2014.